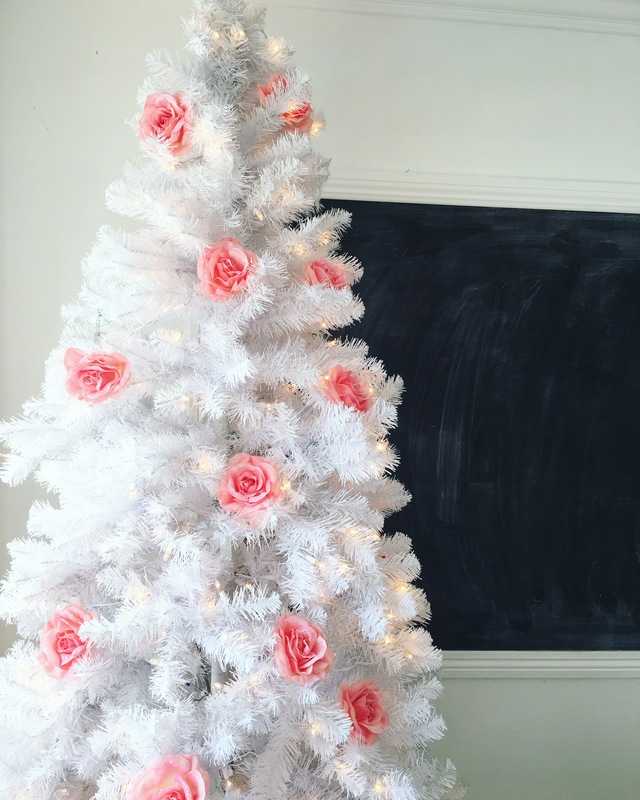 We’re always looking for fun, and glamorous ways to decorate our Christmas trees. 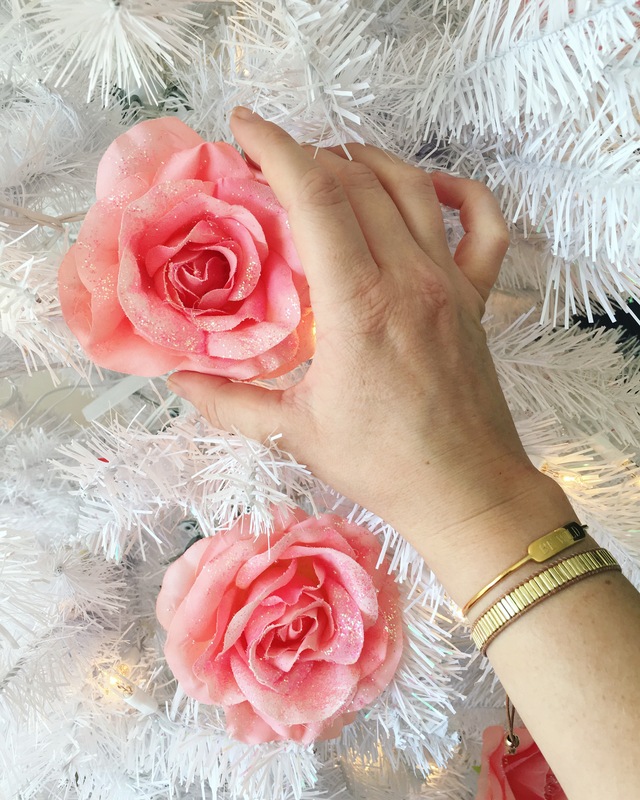 These glittered pink roses were so easy, it’s sure to take some of the stress out of your Christmas decorating. 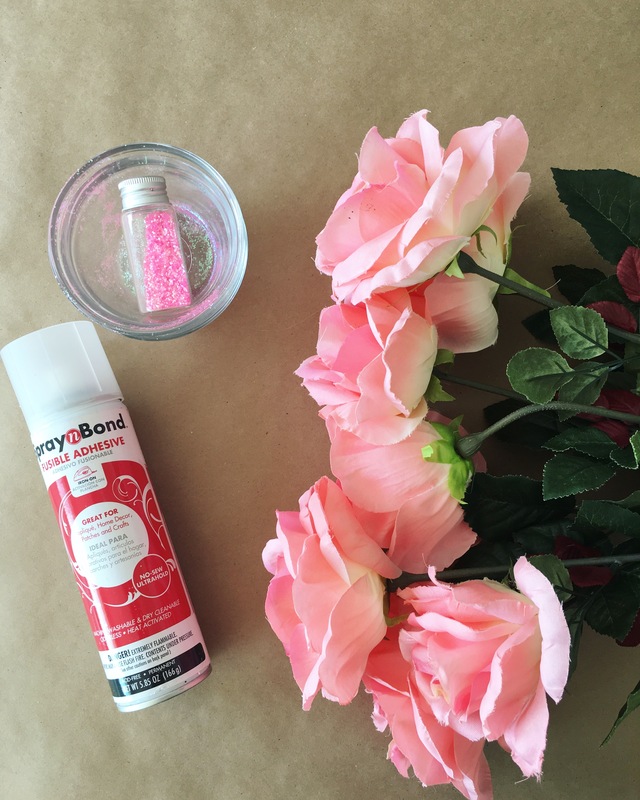 Easy and fabulous? We’re in. Sorry for commenting here- when I tried to send an email via the contact tab it said error.